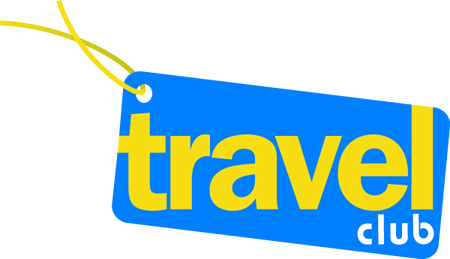 We’re sailing on the Royal Caribbean Anthem of the Seas during this Spring Break week. We found Royal Caribbean’s signature “Perfect Day at CocoCay” still a work in progress. Using the North Star, Anthem’s attraction that lifts you three hundred feet above the ship, we had a a bird’s eye view of the resort island then headed off on foot to see for ourselves. 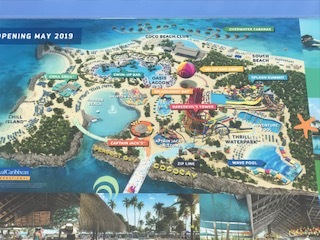 While the beaches, Chill Grill and the massive Oasis Lagoon are open, most of the island’s other attractions, including the water park, wave pools and restaurants, are still under construction. Crews were busy working towards a late May opening of the Dare Devil’s Tower and Splash Summit water slides and the Thrill Waterpark Wave Pool. The long walk on a mix of concrete and sand from the ship to the beaches will tire everyone. We didn’t see any courtesy carts or much in the way of benches along the way. The ship’s food service team set up the Chill Grill’s many stations for a fine beach picnic lunch.